Children who learn to swim have a life-saving skill that also builds confidence and sows the seeds of a lifetime of enjoyable water experiences — including a GREAT source of exercise! Razor Sharp offers private and semi-private swim lessons for children of all ages*. 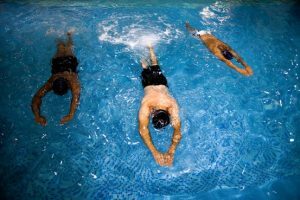 Private and semi-private swimming lessons are offered for ages 14 and older at all swimming levels: beginning, intermediate, advanced, competitive, and triathlon swimming. 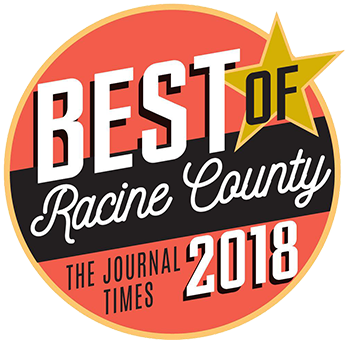 Each 30-minute session is customized to meet your individual needs.Private and semi-private swimming lessons are offered for ages 14 and older at all swimming levels: beginning, intermediate, advanced, competitive, and triathlon swimming. 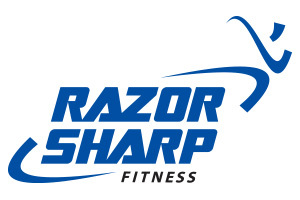 For additional information, contact Jacob Thomas at jthomas@razorsharpfit.com or call (262) 321-0200.